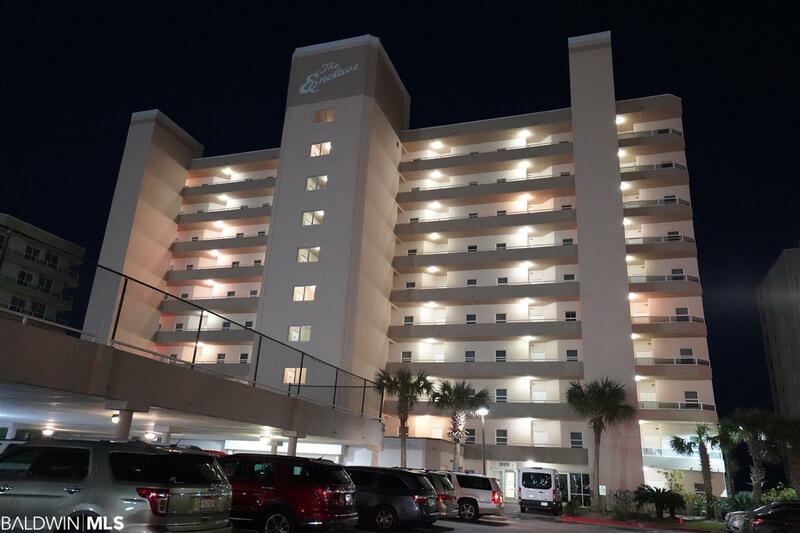 The Enclave Condo unit 402, Beautiful, Spacious and Remodeled luxury Directly on the Gulf of Mexico and located in the heart of all Orange Beach has to offer! Three large Bedrooms and Three Baths, Open floorplan that is perfect for entertaining your family and friends. 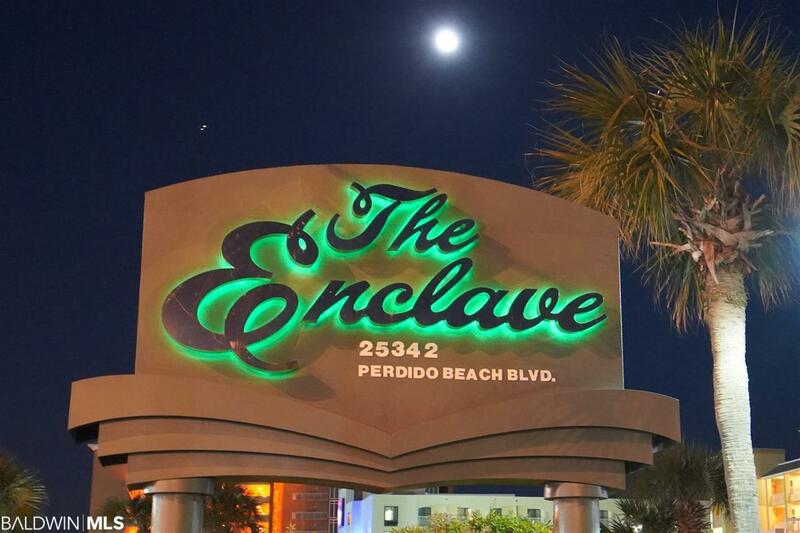 The Enclave is a strong rental machine due to size and location of building! The owner rents this unit short-term on VRBO # 1240811. 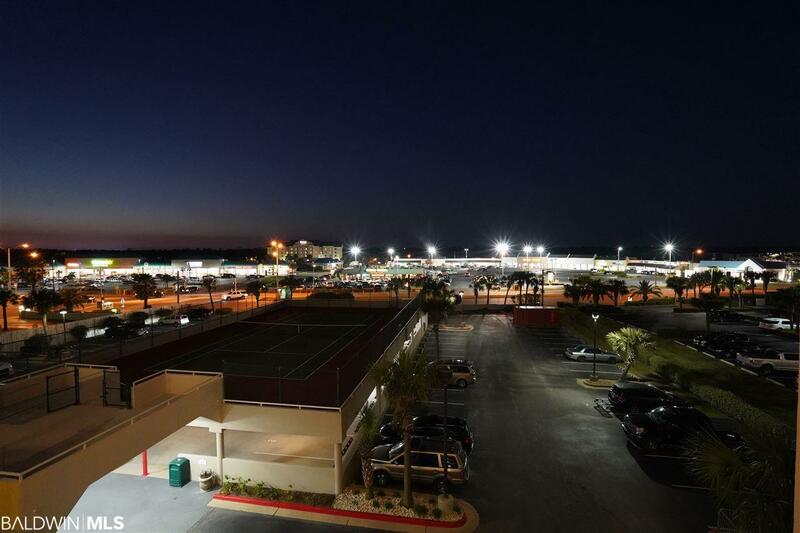 Overlooking the Gulf of Mexico and sunsets and sunrise are absolutely breathtaking! 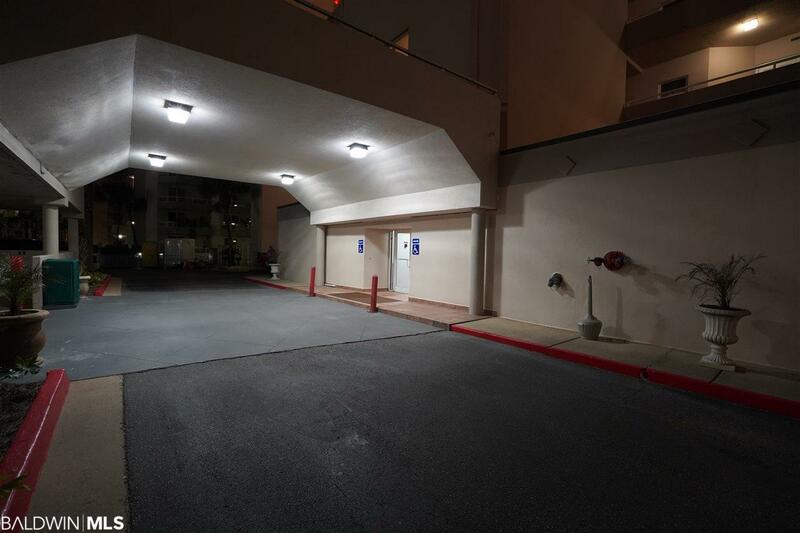 Just a few details to mention, crown molding, 9" ceilings, huge master bath, tiled balcony. Recent upgrades, flooring, beverage cooler, beautiful White Shaker cabinets, New washer and dryer, refrigerator, stove, microwave, large stainless sink. All the remodel work has been completed now its time to enjoy or let it start making money. This is a rare and must see unit! You will love it!